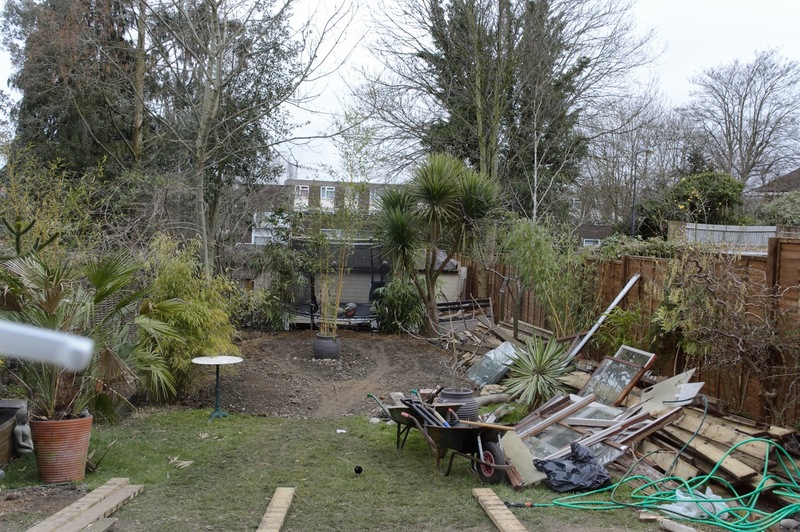 London terrace house complete landscape, front and back. Creating a raised wooden flower bed on both sides, utilising structure planting including olive trees & ferns in the front garden. 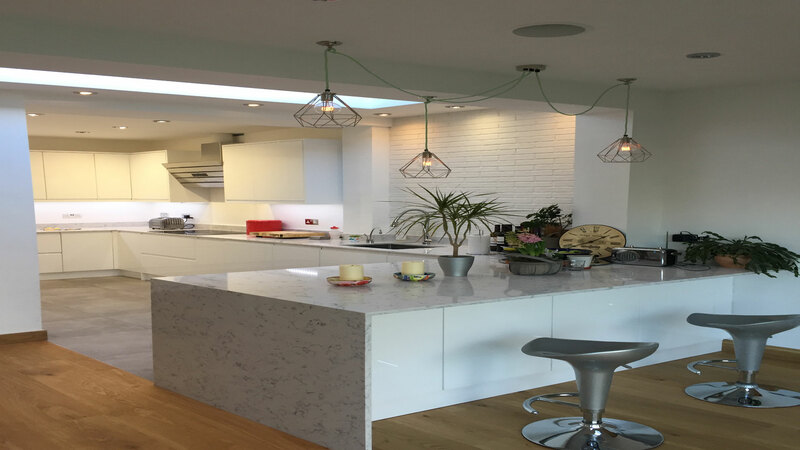 This kitchen was completely made to measure including lowering a ceiling, installing all electrics, wet underfloor heating, insulation, porcelain concrete tiles, engineered wood (suitable for wet underfloor heating), instant hot tap & an industrial extractor fan and ducting. 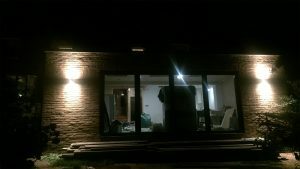 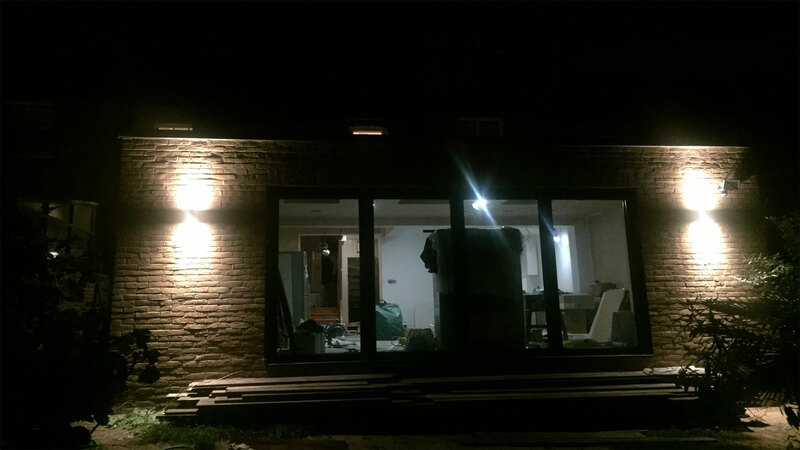 After many months of hard work and long hours our large ground floor rear extension, utility room & bathroom conversion project is about to end. 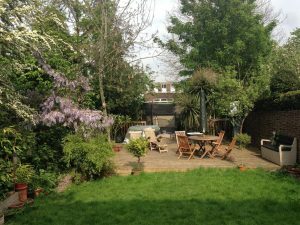 The project included all elements from design, planning, resourcing, building, electrics, plumbing, decorating, tiling to keeping the peace with the neighbors. 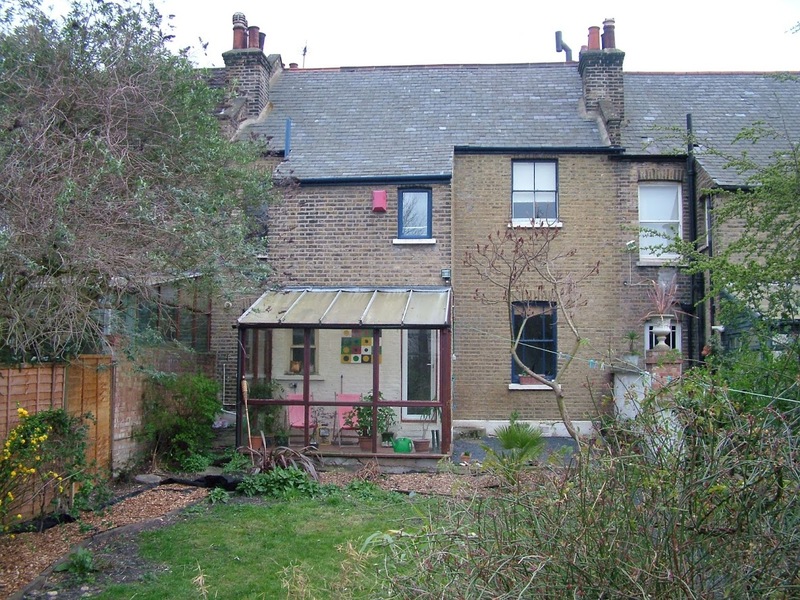 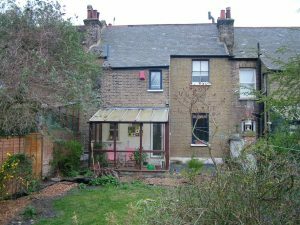 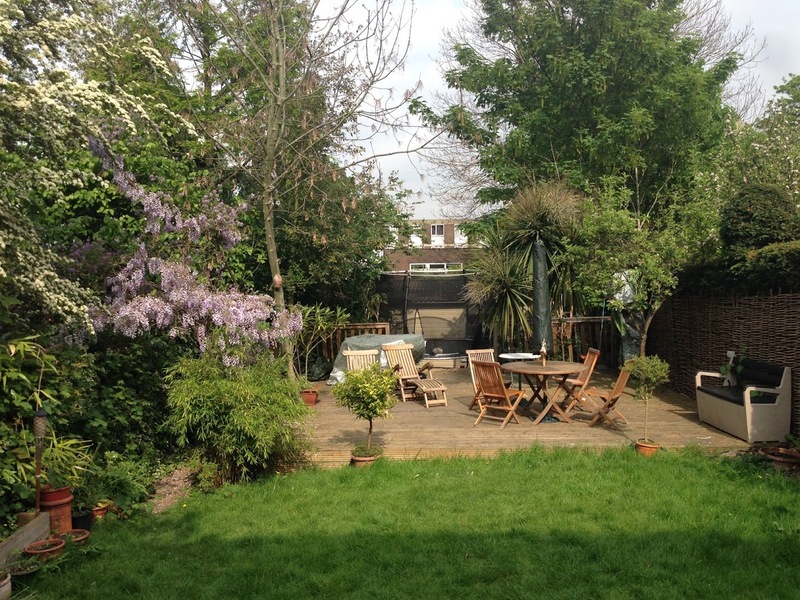 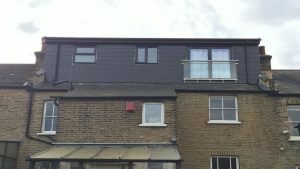 A large loft extension comprising of a double bedroom, walk-in wardrobe, and an en-suite bathroom. 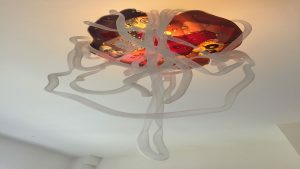 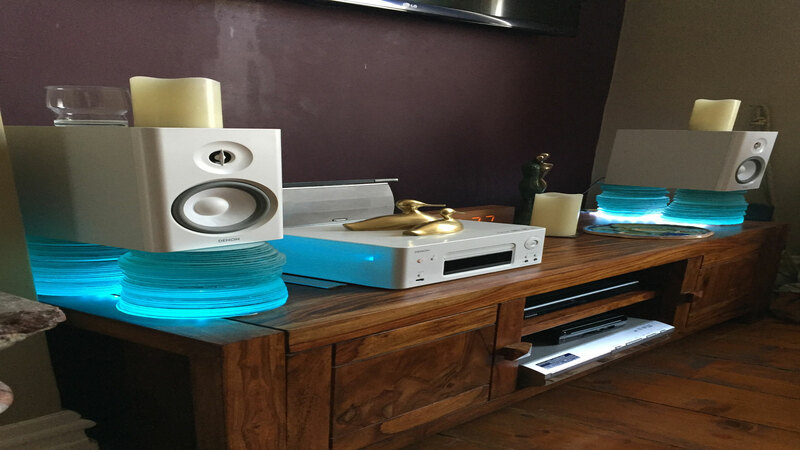 We love any project relating to making glass products from Glass Speaker Stands, Glass Lights to Glass buildings, simply get in touch and let us know your requirement for a quote.